Orlando, Fla. (Jan. 5, 2017) – Premier Sotheby’s International Realty is pleased to announce that Peter Luu, a sales associate with the firms Southeast Orlando office, has been named the top listing agent per unit volume in the 32827-zip code (Orlando/Airport/Alafaya/Lake Nona/Medical City) by the Orlando Multiple Listing Service for two years in a row! Also a recipient of Real Estate All Stars award in 2017, and Hot 100 - Central Florida's Top Realtor award in 2018 by Orlando Magazine, and Orlando Regional Realtor's Association YPN 20 under 40 award in 2018. 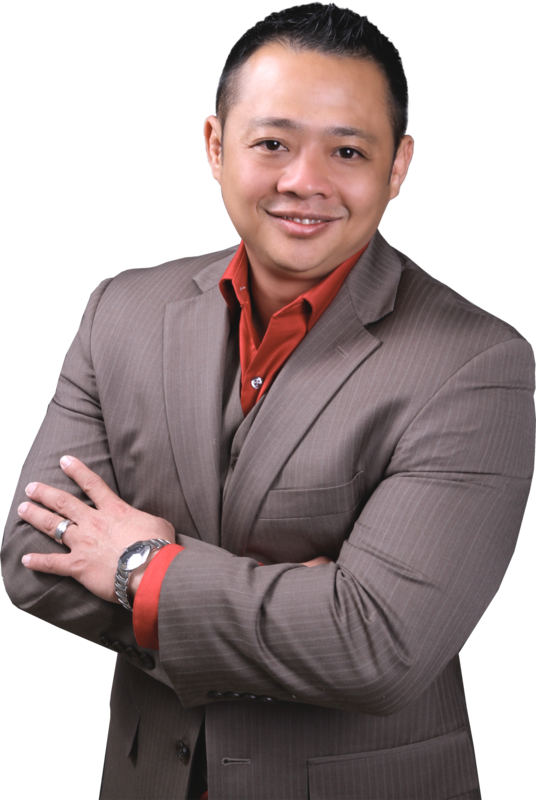 Peter Luu has been an Orlando resident since 2013 and has established himself as one of the top real estate professionals in the greater Orlando area in a short period. He has achieved this distinguished accomplishment through his diligent efforts, professionalism with the tremendous marketing support afforded him through Premier Sotheby’s International Realty. “Peter has demonstrated the instinctiveness, tenacity and commitment to quickly rise to the top of the competitive Orlando market,” said Jodi Emrick, managing broker for Premier Sotheby’s International Realty’s Southeast Orlando office.